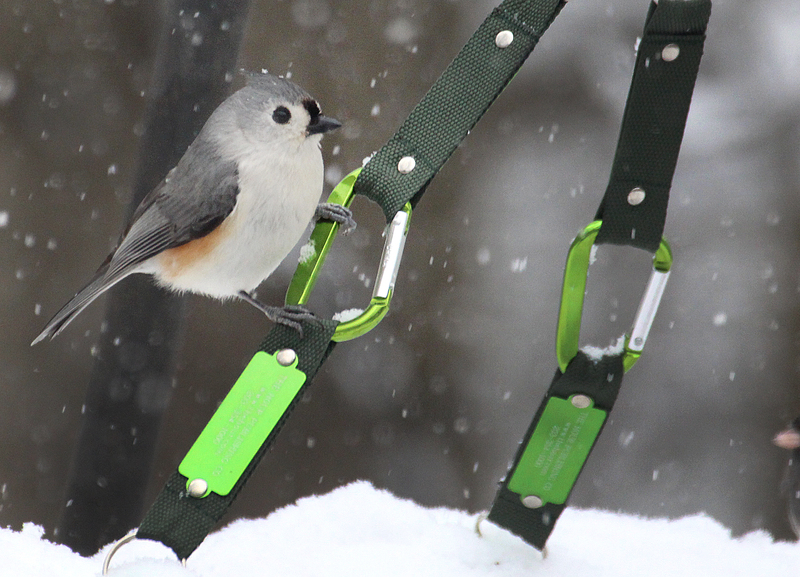 This entry was posted in Random photos, Winter in New England and tagged birding in winter in New England, Tufted Titmouse, tufted titmouse in snow by Chris Bosak. Bookmark the permalink. Nice shot, Chris! Hard little guys to capture, aren’t they? !